Congratulations to Tatianna Rohe on booking BABY TEETH! Congratulations to Tatianna Rohe on booking a Day Player role for the SAG Short Film, BABY TEETH! We know you’ll make BreakThrough proud! 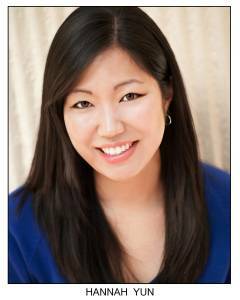 Congratulations to Hannah Yun on booking BABY TEETH! Congratulations to Hannah Yun on booking a Day Player role in the SAG short film, BABY TEETH! We know you’ll make BreakThrough proud! New mother Alex, suffering from postpartum depression, makes a desperate call to her friend Sophie. She has lost her baby and needs Sophie’s help. Alex is determined not to alert the authorities for fear they would take the child away from her. So the two friend’s set out to retrace Alex’s steps and find her child. But as their stops continue to come up empty and Alex’s behavior grows more erratic, Sophie begins to fear the worst. The question becomes, how long can Sophie wait before she too needs to call for help? Female, 22-28 years, Chinese or Korean, MUST BE BILINGUAL (English and Chinese or Korean) w/ believable accent when speaking English. 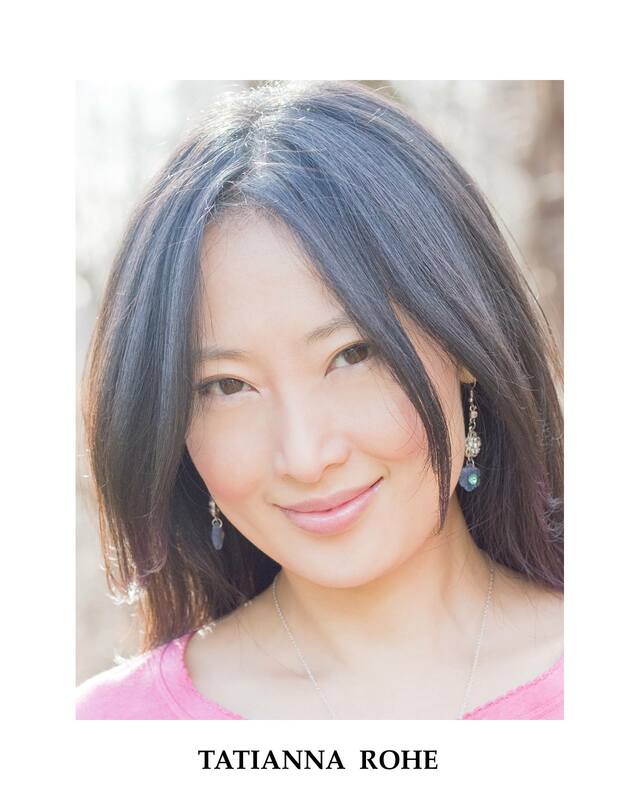 Toni is an employee at a nail salon in upstate, NY, who converses with the two main characters in English and amongst the other employees (in English and Chinese or Korean). Female, 35-45 years, Chinese or Korean, MUST BE BILINGUAL (English and Chinese or Korean) w/ believable accent when speaking English. She is an employee at a nail salon in upstate, NY, who converses with the two main characters in English and amongst the other employees (in Chinese or Korean). The salon is empty, save for the four Chinese or Korean employees. THREE MIDDLE AGED WOMEN and ONE MAN, lounging back on his massage chair. THEY BANTER AWAY IN THEIR NATIVE TONGUE. An electronic door bell rings as the front door swings open. The women parked nearest to the entrance pops up to greet Sophie and Alex. You come back. You bring your friend? That’s good. So I was here this morning? She gestures back to another employee. (In Chinese or Korean — no subtitles) Toni. Manicure, Pedicure. You mess up her nails? No. (In Chinese or Korean — no subtitles) She mess them up. She put on her shoes too quick. I told her. Toni yells out to Alex. (In English) I told you. You put your shoes on too fast. You need more time to dry. No, that’s great. No. Thank you. (To Sophie, as if she wasn’t sure) I was here. (To Chinese or Korean Woman #1) And her baby. She was with her baby when she came in? And then again, gesturing to Toni. (In Chinese or Korean — no subtitles) The lady had a baby with her? (In English) No, no baby. As the girls head for the exit. The Chinese/Korean women continue their banter as if the girls had never entered.